The title of this post may sound strange to you but after reading this post you would also say like that yeah! 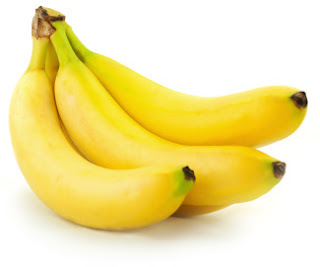 SEO is just like a banana fruit. These days people asking questions on forums that SEO is ethical or unethical in itself? But I will discuss this topic, later on, Tips2secure. I would like to make you clear a thing that if you are doing over and too much SEO then you are under risks in 2016. It has been changed a lot. Read this my previous article on what is important for SEO in 2016? I have divided SEO into three stages to make you clearer what I said in the title. Do you like to eat a green banana like other fruits? I know you don't like. But you might like it if it would be boiled and cooked or fried with some of a salty taste. Means you don't like the green banana to eat directly but same can be liked in different taste by different people. Web and blogs without SEO are also like that green bananas. They are not in the situation of Win-Win or Lose-Lose but something lying between these two situations. Your site might also perform better in SERP without SEO practices, as who knows that who would like raw bananas. It is said that blogs won't be rank better in SERP's without the good number of quality backlinks but still there are lots of sites who enjoy the top position in search engines without having such type of backlinks and by competing the sites with lots of backlinks. If we do complaint this issue to experts then they would give some other reasons for it like that site has quality contents, old sites, and so many other facts. My question is if it is true then why event blogs are being succeeded and enjoying the #1 positions in search engines in a so short span of time. Even event bloggers always do copy paste and article spinning to create contents, then why they rank at the top? I know, If I ask this question then against experts will give me lots of advice like event blogs are for short time period, they usually don't perform longer. Event blogs rank because they build lots of backlinks. They don't stay on their words. Sometimes they ask backlinks are not so important and sometimes blogs can't rank without backlinks. Sometimes they say SEO is unethical, and sometimes your website can't perform well without SEO. 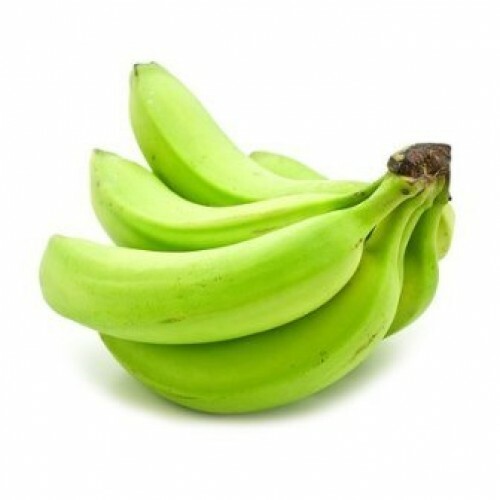 Remember green bananas are converted into yellow itself as the time passed or it would be converted into yellow with the use of some chemical also. Now, the decision is yours how you want to change the color of your banana fruit, naturally or using the chemicals. Everybody likes yellow bananas. Same, the site with proper SEO is also liked by all search engines. Now, if you did SEO in ethical ways then it would be good for your site for the longer time but if you used spammy ways to rank then it would create the problem for your website same as those bananas converted into yellow using the chemicals cause health problems for consumers. 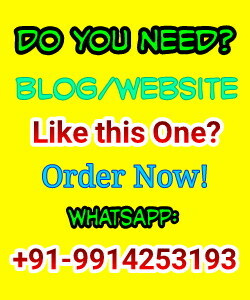 Real backlinks are only those links which you get from the other websites without asking them or writing for them. They do provide you links automatically if your content deserves it. To get backlinks naturally just write useful and valuable contents on your blog. If it would be liked by other web owners and they will give you backlinks manually. Nobody likes to eat spoilt bananas at all. 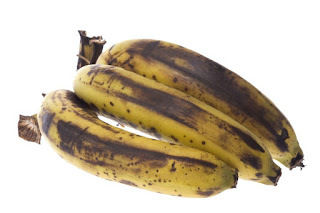 Spoilt bananas create a dirty smell and we all hate that. Same like this situation, websites with over or excessive SEO is hated by all major search engines. To make the results better, already major search engines have removed meta keywords from their ranking algorithm. Nowadays, meta keywords are not a part of ranking algorithms. If you are also doing lots of SEO in unethical ways then. it would create and become the reason of being penalized by search engines. If you are a newbie then you should give some time for creating high-quality contents before going on for SEO. This is the major mistake made by newbie bloggers. They start their new blogs and after reading the articles on SEO, they forget all and jumped into for SEO. Think what will happen with a blog having 10 posts and 100 backlinks just within a week. Even sometimes google also takes around 15-30 days in indexing new websites. I know new bloggers smartly use the option 'Fetch as google' to get indexed their contents faster. Sorry, they don't use this option smartly, they just use that option to spam and abuse that tool. If you are one of them then you might hate this post, but it is a reality and I am writing this post for you to get ideas that these type activities will destroy your blog instead of ranking higher in SERP's. I just say websites without SEO are good than the sites with over SEO. Ranking algorithms are changing day by day and all the search engines are now hating the spam and the spammers. So, be the victim in their eyes. Always work ethically and try to give your best to serve your readers, not search engines. Message: I hope that you have enjoyed 'Search Engine Optimization is like a Banana Fruit' article. However, if you want me to deliver more items, then please share my post. You can use Social Sharing Widget provided at the end of every post. After all, Sharing is Caring! This is some good comparison. I really found post informative. So keep up the good work.